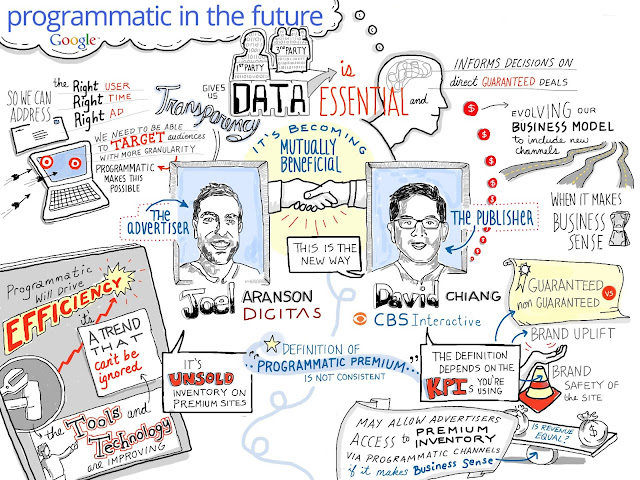 We hope you've been following our series "Programmatic in the Future", featuring conversations with publishers, advertisers and Google's product development team, on how programmatic technologies are going to evolve. Join us on Thursday, 2/21 at 1:30 ET/10:30 PT, as we speak with Mike Finnegan, Director of Product Development at Xaxis, on how WPP's largest audience buying company is leveraging programmatic channels to meet brand demand. 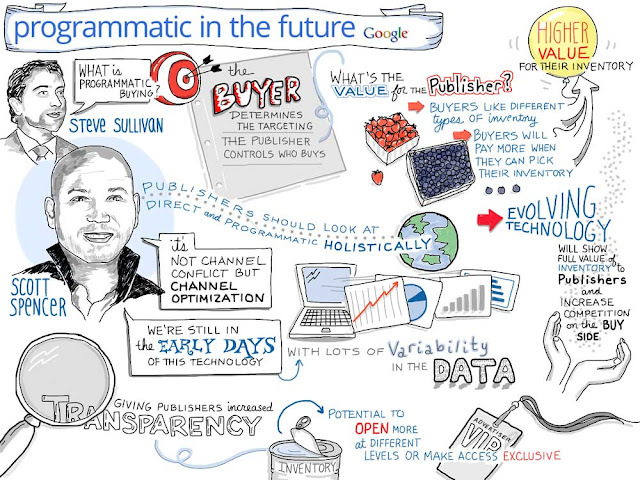 Programmatic in the Future: What’s Google betting on? In our next edition of Programmatic in the Future, join us on Thursday, February 7 at 1:30 PM ET/10:30 AM ET as Steve Sullivan, Vice President of Ad Technology at IAB speaks with Scott Spencer, Director of Product Management at Google, about why Google is investing in programmatic buying and selling technologies. Log into your Google+ account and look for the Hangout on Air in the Think with Google +page stream. Hit the play button to tune in.